As the Dark Knight of Gotham ran into a few too many bats last year, Nike replaced Matt Harvey (who went to adidas) with another superhero. 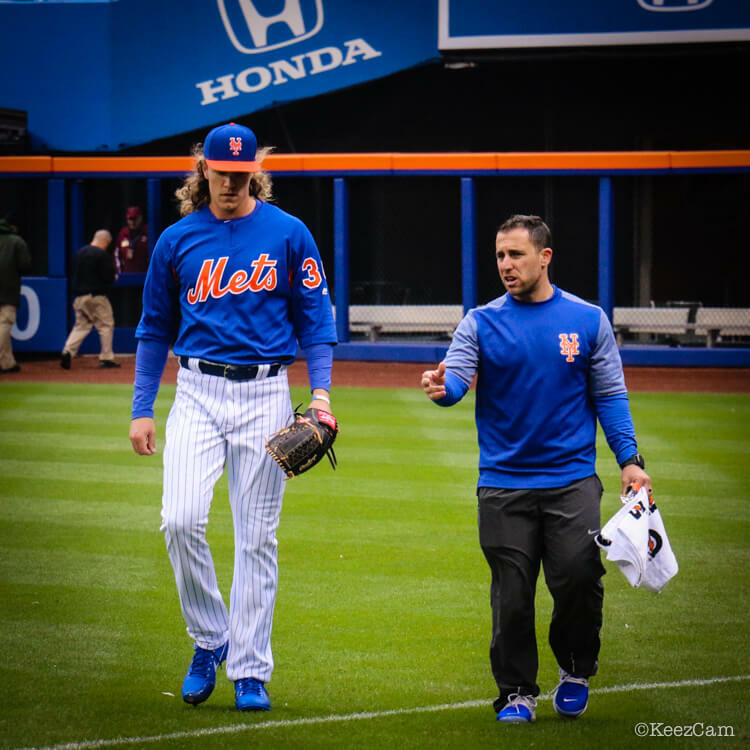 Thor, aka Noah Syndergaard, dropped UA for the Swoosh, and he’s now wearing the Clipper ’17 cleats pictured. 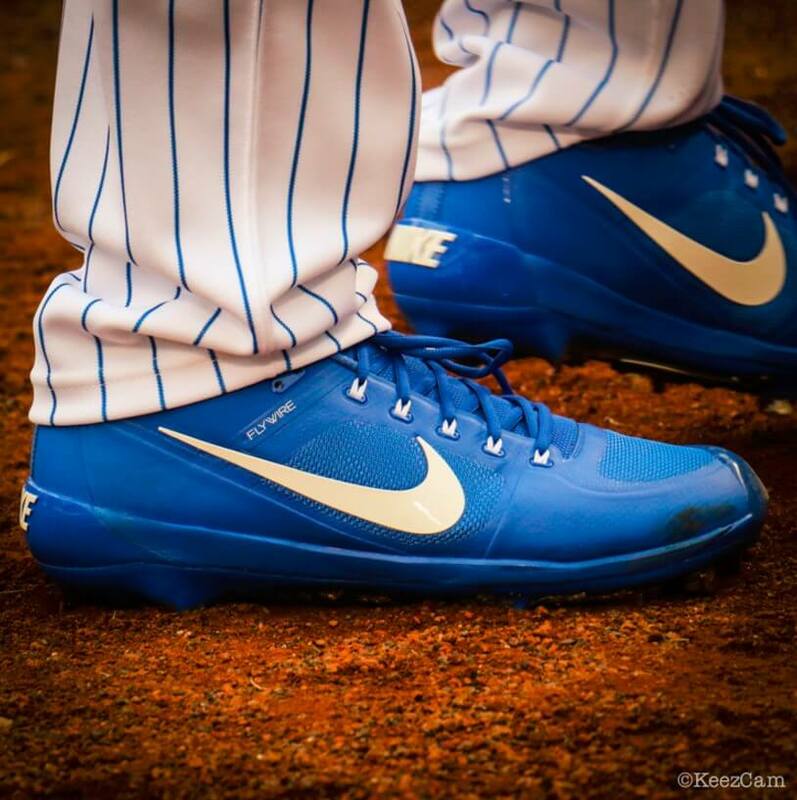 You can buy a very similar cleat to Syndergaard’s at the link. Categories: Noah Syndergaard, Gear, Cleats, New York Mets, Pitcher.